Karoshi has returned to the spotlight this week, after it emerged that a member of staff at Yokohama-based firm NHK died after working 159 hours of overtime in a single month. The 31-year-old employee passed away in 2013 as a result of congestive heart failure, but authorities revealed this week that her death is being attributed to overwork. Earlier this year, the Japanese Government unveiled its first-ever overtime limit, imposing 100-hour-a-month cap for all businesses. 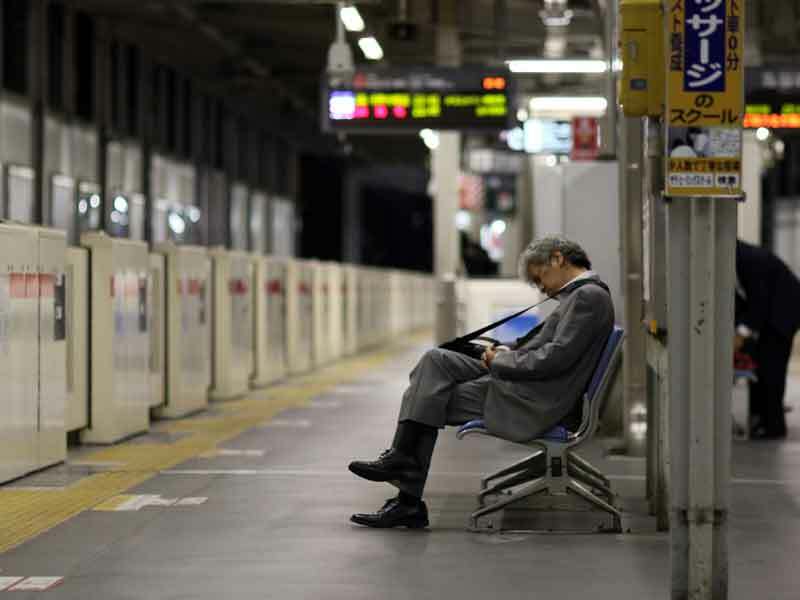 Although Prime Minister Shinzo Abe described the reform as a “historic step” for the country, labour unions have criticised the move for legitimising overwork.